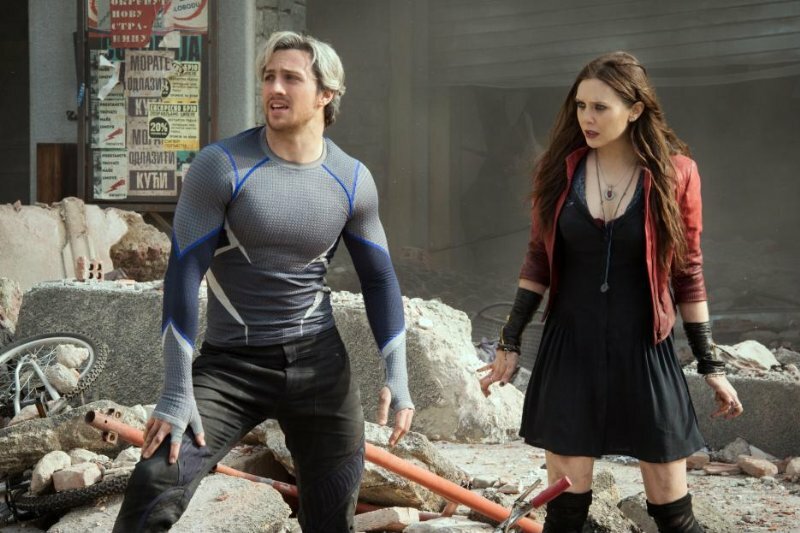 Video game movie adaptations have a rough hill to climb. For one, they take away the interactive aspect of it all, and forces you to watch –essentially– an entire cut-scene. The other – which is the main reason – is that they aren’t always very good, in fact, a lot of the time they are downright terrible. The problem with Hollywood is that forget most video games are fun to play and they take away that fun and make the films just a tad more serious than they probably should be. 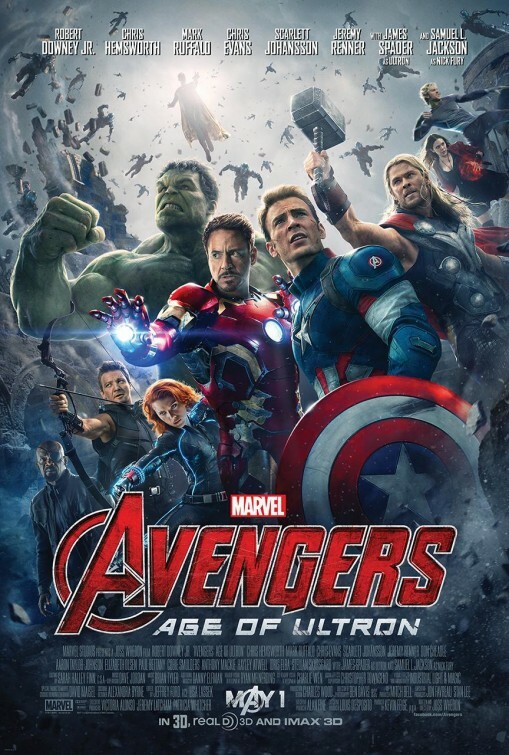 In other cases, it’s the studio or creative team thinking they can create something on their own and use the basic skeleton of the video games, which is often the reason the films fail. In the case of Hitman: Agent 47, the reboot tries to inject some more aspects of the video game, but still fails to bring a descent adaptation, despite two solid leads. Hitman: Agent 47 starts off by telling us what and when the “Agent” program started. The program was to create Agents, genetically modified assassins, but was eventually shut down. However, a corporation called Syndicate International, lead by Le Clerq (Kretschamann), is looking to restart the program and to do so they need the lead scientist of the program, Litvenko (Hinds). They believe they can find him through his daughter, Katia (Ware), who is also looking for him for personal reasons. So they send John Smith (Quinto) to find her and bring her in, but Agent 47 (Friend) is after them as well with his own agenda. 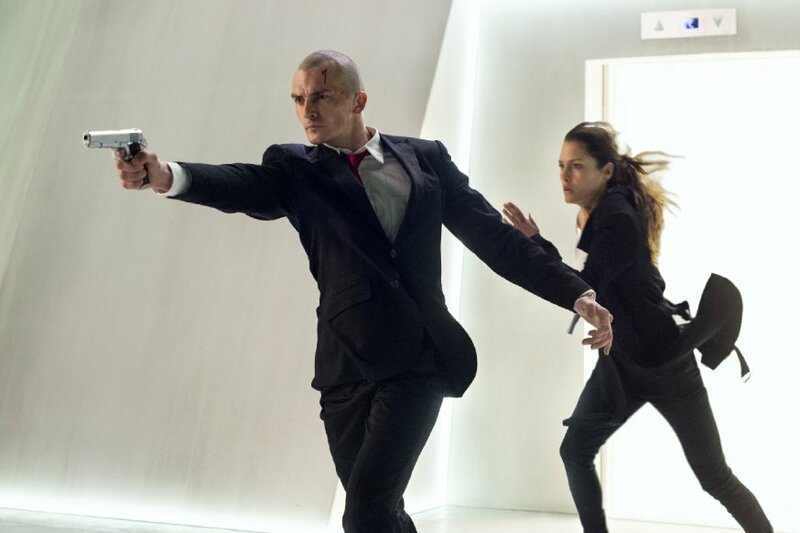 I did enjoy, for the most part, 2007’s Hitman with Timothy Olyphant as Agent 47, but with this being a complete reboot, Showtime’s Homeland’s Rupert Friend takes over the role and I have to say, he’s a little bit better in the role. Agent 47 is a bit of a tough character to crack in the sense that he’s a genetically modified assassin that had all his feelings stripped away from him. It is really all about the actor playing him and the charisma he brings along with his body language and style. You want to feel this guy is going to kill you and isn’t going to stop until that happens. Friend does bring most of that to the table, and for the most part. Friend brings that Terminator-esque vibe at the beginning as he calmly walks toward Katia and John Smith in a train station. However, I should say, in case you didn’t know, Paul Walker was originally intended to star before he sadly passed away. Probably one of the best cast members is newcomer Hannah Ware. Katia acts in some ways as the surrogate to the audience and the world of Agents. She plays a rather important part to everything going on, and if you have avoid the trailer – since one of them actually gives it away – I won’t spoil it here. But, it’s a pretty nice addition to the potential series, if they continue making them. Her character at one point feels like she’s going through a “tutorial level” with Agent 47 telling her how she has to deal with her surroundings. Ware does thankfully hold her own and gets involved as much as possible in the action. The villain side unfortunately doesn’t hold up too much. Thomas Kretschmann’s Le Clerq feels like he’s suppose to be main villain, but sends most of his screentime inside his specially designed safety office. 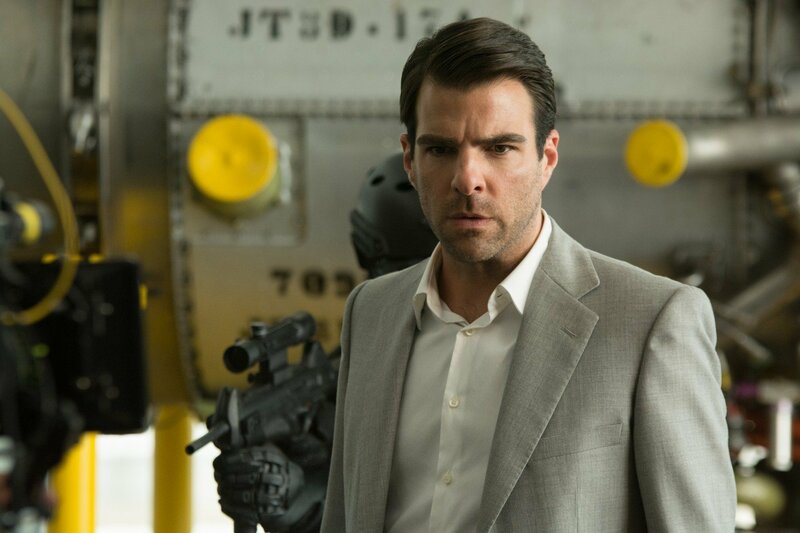 That said, Zachary Quinto, who is really a henchman for Le Clerq becomes the primary villain for us. Quinto, who is usually reliable, doesn’t really deliver as the villain here. He doesn’t really do too much, sure he has some pretty intense fight scenes with Friend’s Agent 47, and he has an interesting character trait, but his character just lacks a bit. Ciaran Hinds, who isn’t a villain, gets a small but descent role as Katia’s father and creator for Agent program. Hinds is reliable as always and it’s kind of a shame he didn’t get more screen time since he brings the heart to the movie. 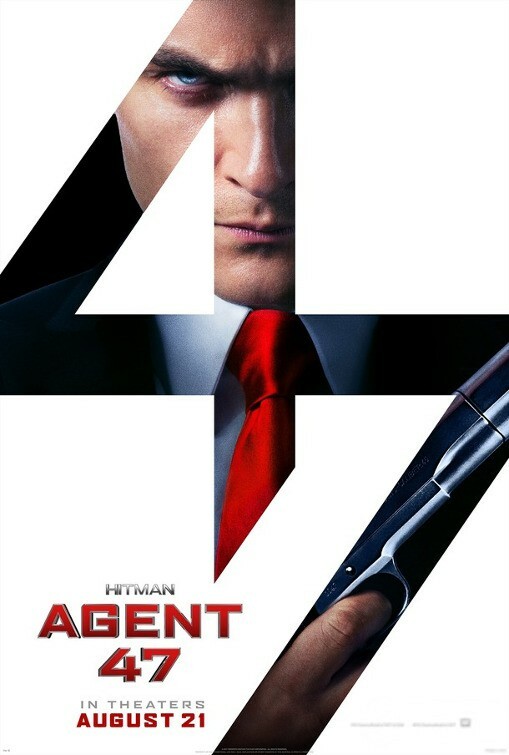 So despite the two solid leads in Friend and Ware, Hitman: Agent 47 does have its faults, and unfortunately those faults do take you out of the movie a bit. For one, a lot of the CGI takes you out of it. Some it works, but a lot of the time it just doesn’t look good at all. Sure the movie is low budget, but it shouldn’t have affected the CGI too much. 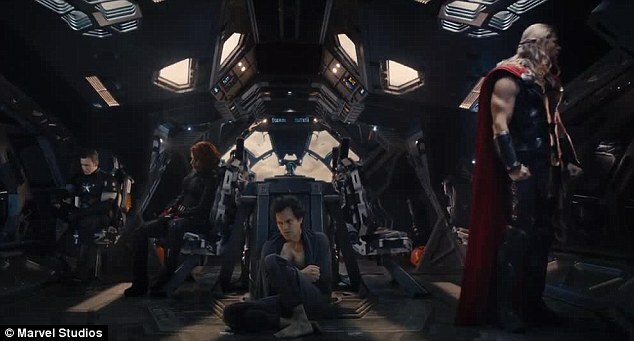 Even some of the action sequences – which were put together by John Wick directors Chad Stahelski and David Leitch – are great to watch, especially the beginning set-piece, but director Aleksander Bach makes some weird editing choices that don’t help the scenes out in any way and even makes them a bit hard to watch. 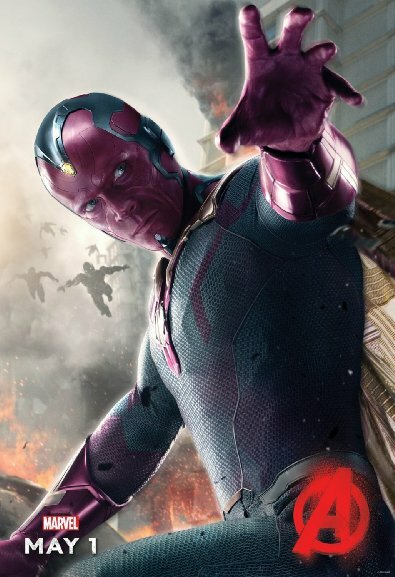 One little tidbit that I thought could have added to the movie is having more world building. It looked like Fox was setting up for a franchise and there were some great opportunities for Fox to build that up a little more. They tried with a character named Diana (Angelababy), who looks to be Agent 47’s contact, but it was the scene at the end that really tries to build up the world, but by then it is too late. 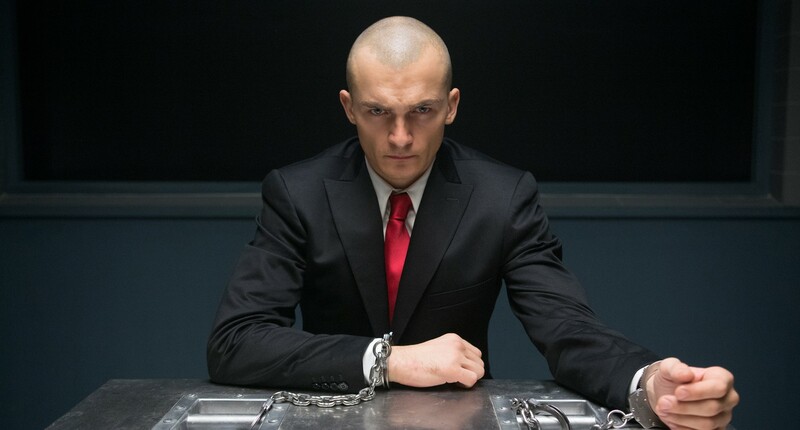 All in all, Hitman: Agent 47 has some problems that take away from the movie a bit, but with its leads in Rupert Friend and Hannah Ware you can overlook them (for the most part). While it’s not the best video game movie adaptation – there’s also some nice nods to the games – it certainly isn’t the worse.